Mirage IV was created in France as one of the elements of the nuclear triad. The prototype took to the air in June 1959. Produced at the company “Dassault aviation” in 1963 -1968 years, total built 66 units in the nuclear bomber and reconnaissance. 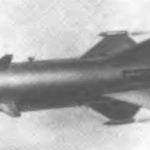 The scenario of combat application looked like this: fly two aircraft “Mirage IVA”, the one with maximum fuel in the internal and external tanks, the other with an atomic bomb and drop tanks. After passing a certain distance the two aircraft refuel from a KC-135F up to the maximum weight and fly to the target. At the design point “Mirage”vehicle” dressed from its “companion” and then continues the flight to the target independently. 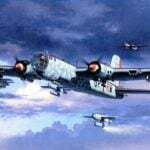 To reduce the time of takeoff, all the bombers were equipped with a dozen solid rocket boosters 5EPR 841. 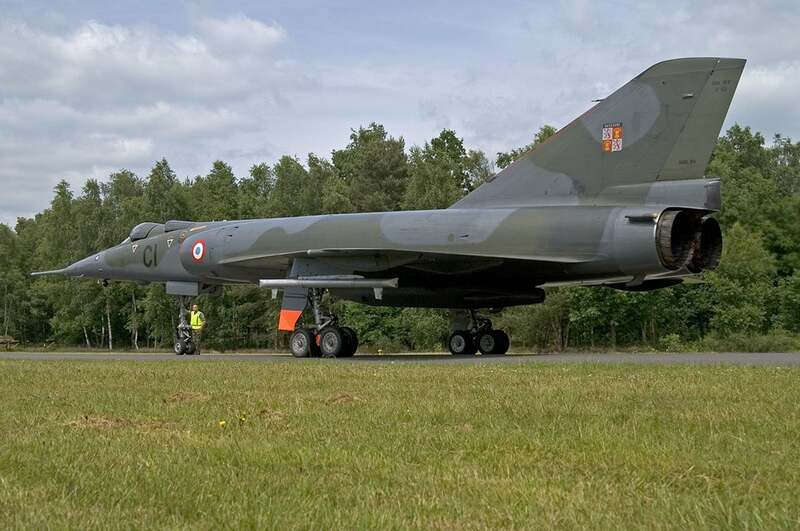 When enabled, the run was reduced from 3300 to 1800 m.
Aircraft Mirage IV (bomber) was in service long-range aviation of France from 1964 until 1996 and until 2005 reconnaissance. The basic data of the Mirage IV. Engines – SNECMA Atar 9K-50 with a thrust of 4700 kg (7000 kgs – afterburner). Length – 23,49 m. Wingspan – 11, and 85 m. wing Area – 78,0 m2. Takeoff weight is 31.6 t (Max -33,5 t). Payload weight is 7.2 tons Maximum speed – 2340 km/h Practical ceiling – 18.5 km Combat radius is 1240 km, and a Crew of two people. Armament: one UR ASMP nuclear bomb or one nuclear AN-22, UR, or 4 AS.37 Martel anti-radar or UR ARMAT or bombs caliber 200…450 kg.